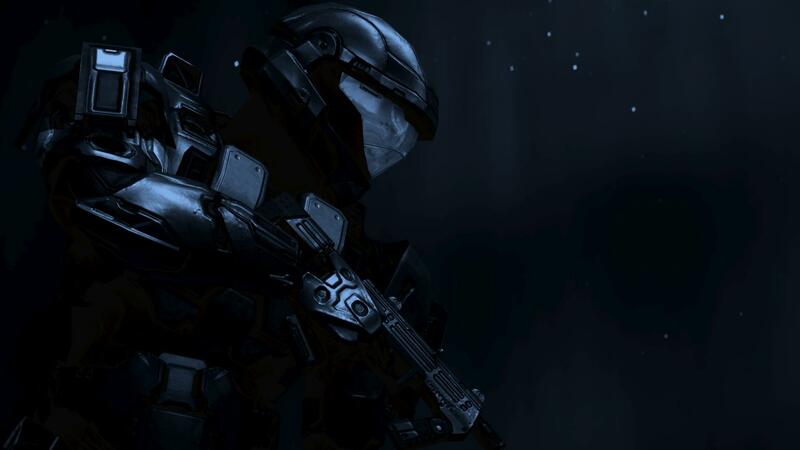 OOC: azureskeys and any UNSC character plz join. The "Light of Honor", Droa's personal Assault Carrier, was running a patrol on a small system. No planets existed that could support life in the system. Droa stood on his bridge and stared at the screen. They always gave him boring runs. "I guess the war must have hit a low point." Droa examined his weapons simply to pass time. Suddenly the bridge lit up with warning lights. They were being targeted! "How! This system is unoccupied!" Fros, is Navs Officer yelled "Sir, one Halcyon-class cruiser is targeting us!" "They've fired a MAC blast at us!" screamed a Uggnoy Ultra. Suddenly the entire ship rocked. Zuni, his Engines Officer yelled "The rounds hit the port engine!. It's losing power." "Sir shields are at 45%", said Sahl, his Shielding Officer. Droa took this in. "Cut Engine power and raise Shielding. Soon we will be swarmed by Archer Missiles. Smra, get the Pulse Lasers and Plasma Turrets up to power. Kill that cruiser!" Soon the command crew bean issuing orders. The Carrier spun to face it's target. There were three ships. One was the Halcyon-cruiser. Two others were Human frigates. "Light of Honor" decided that it was time to show ambushing a Carrier was a bad idea. Droa gave the order. "Open fire!" The modified Energy Projector fired at the first human frigate. It cut the ship into half's. Strangely enough it did not explode. The Pulse turrets got to work and targeted the 623 Archer missiles. 456 of these were destroyed. The rest exploded on the shields. The turrets fired Plasma Torpedo's at the Cruiser. Droa watched as the armor boiled away like hot butter. The Cruiser tried to put up a fight, but it was soon dead in space. The final Frigate ran away. "Do not pursue it. Track it." The screen in front of him showed a dot, representing the ship. After he watched it for 10 minutes, he found what he suspected. A human station. It looked like a staging area. "Orders sir?" "Send a transmission to Zuka, the Field Marshall. Tell him Droa has found another mission for us. And send a transmission to High Command requesting permission to board the station." "Yes, sir." OOC: Sorry man but Spartan182 wants me to roleplay with her on Sandtrap. Thanks for the offer though and you're free to join us. Zuka received a transmission from Droa who had found another mission for them. He was aching to go on the mission with him but the prophets, in all of their infinite wisdom, had decided to assign him elsewhere. An attack on a major human base was taking place and the Holy Ones decided that Zuka was best to lead the offensive. Sighing, he replied to Droa's request and went to prepare for his mission. Command replied "We regret to inform you that your mission has been canceled. The station is to be monitored for the time being." Droa said "Head to Zuka's position. He will need our help."